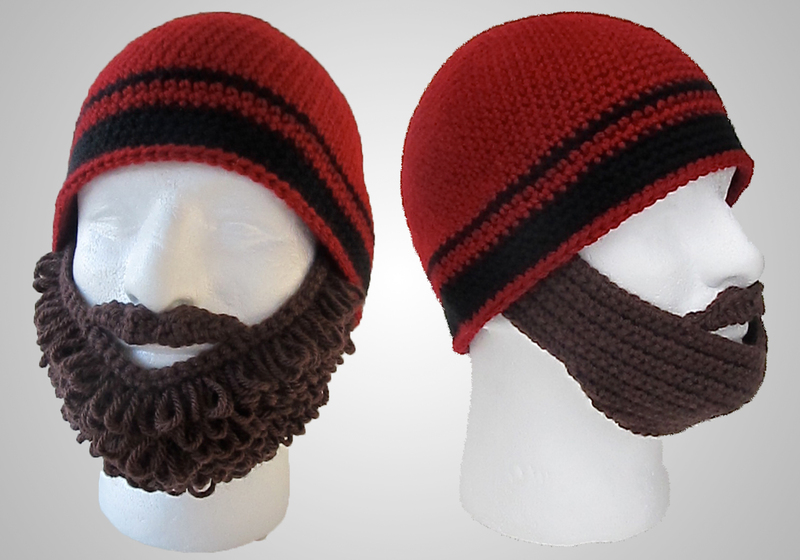 This beard beanie will make for an amazing gift, the perfect halloween costume or photo prop. 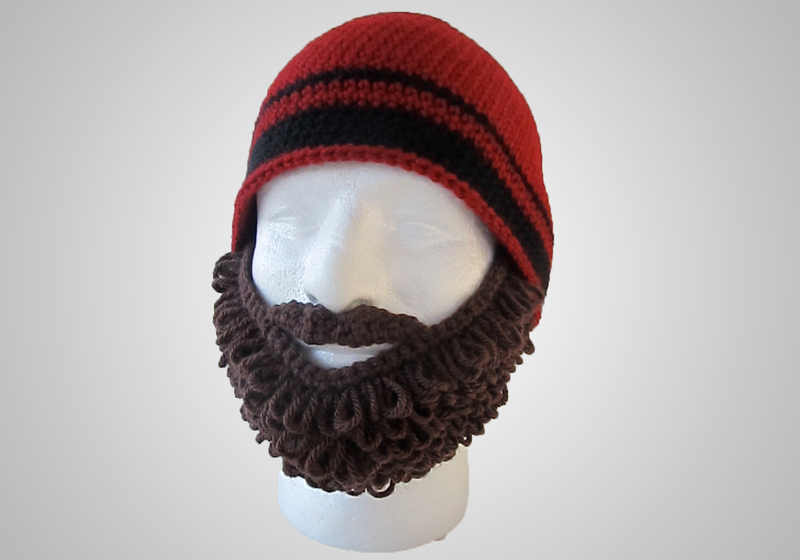 It also works great as an original hat to wear around in the cold! The pattern is very detailed. 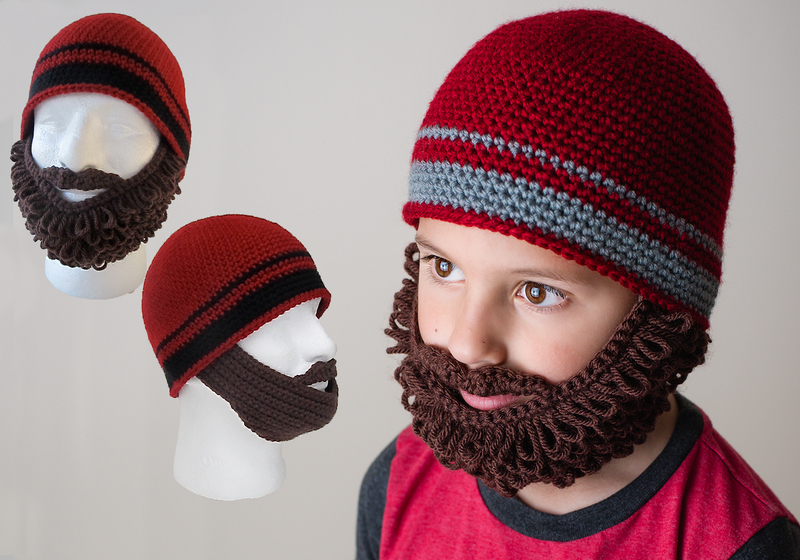 It has instructions for making both a straight beard or a curly beard. 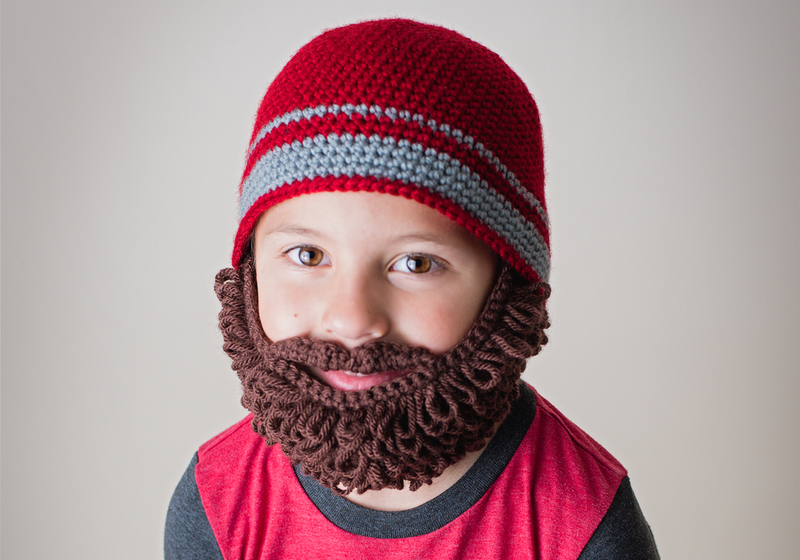 It also gives the option for you to attach the beard or make a removable as well as adjustable beard. 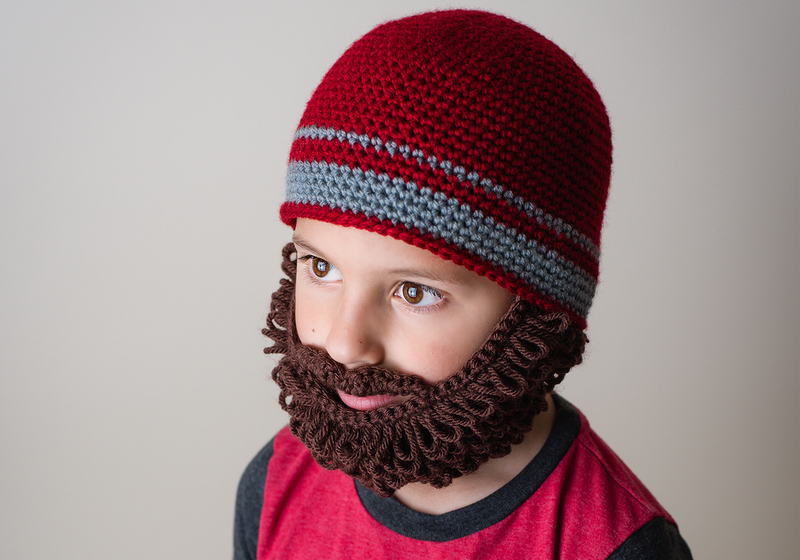 Skills: Single crochet, double crochet, half double crochet, triple/treble crochet (explained in pattern), slip stitch, loop stitch (explained in pattern), basic increasing & decreasing & basic sewing. Hooks: You will need a 4 mm (G), 5 mm (H) & 5.5 mm (I) hook IF YOUR GAUGE MATCHES MINE! Lion Brand Vanna’s Choice Yarn: You will need 1 ball of main color. 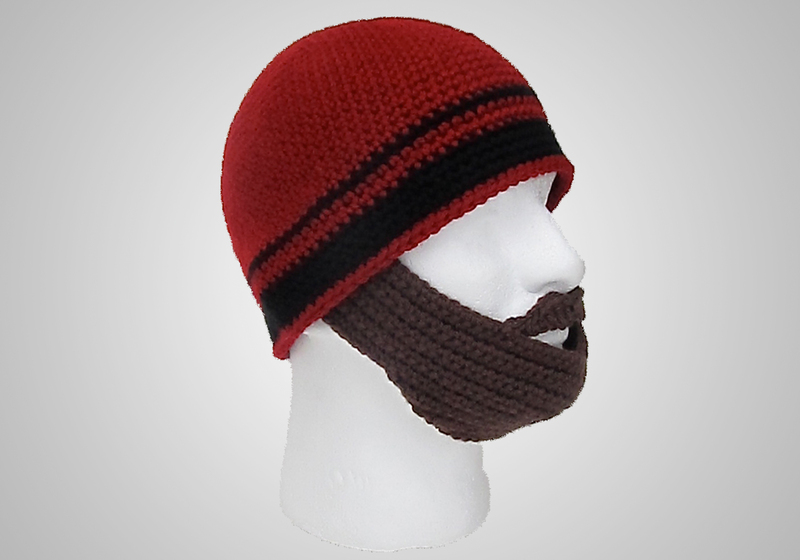 Tapestry needle with large eye & two buttons if you choose to make your beard removable.